Sarajevo BIH.Borislav Herak, was accused of at least 70 rapes and murders of young Bosnian women detained in Motel Sonja of Vogosca, serb district of Sarajevo. During the years of the siege was captured and sentenced to death. 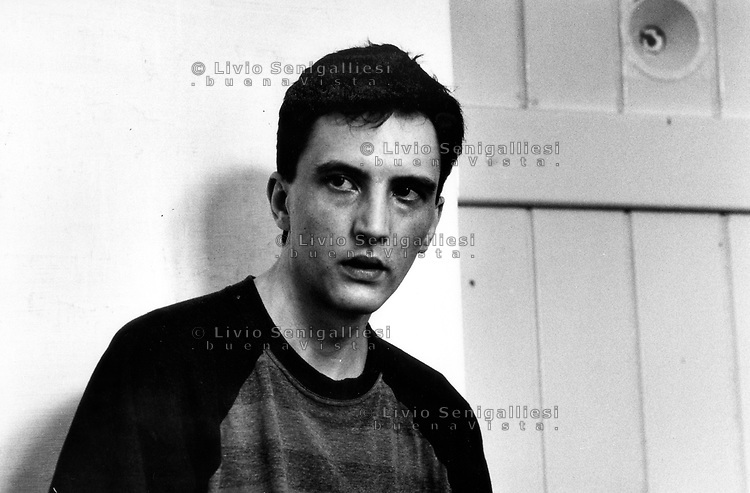 Then after the war has been sentenced to 15 years in prison and was recently released..Photo Livio Senigalliesi.